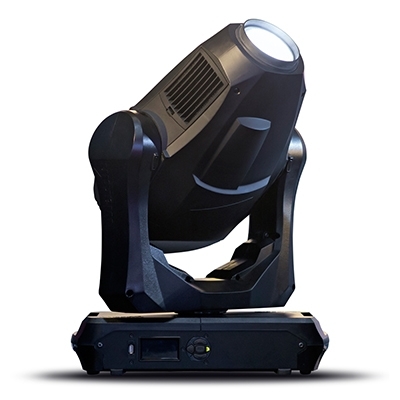 The MAC Quantum Profile is an extremely bright LED profile that combines top-quality white light with a fast, smooth CMY color mixing system and crisp gobo projection on surfaces as well as mid-air. It is comparable to a 700/800W discharge lamp fixture, but with all the benefits of the latest LED technology. It features the new Animotion FX system which allows never before seen beam animations.